Thank You - Crafty De-Stash Giveaway! Updated: Giveaway Closed. Congratulations to @creativecarmen61 and friend, @muffinsandlace!! Please join me again soon as I host another giveaway in the coming months! Hi friends! I'm hosting a huge giveaway over on Instagram, full of gently used stamps and dies. The start of the year always brings a lot of organization and clean-outs around here, and while the goodies typically go to donations and buy-and-sells, this year I thought I'd do something a little different. It's really a way to say thank you for all of the support, encouragement and love this past year. Words truly aren't enough to say how much I appreciate each and every one of you. 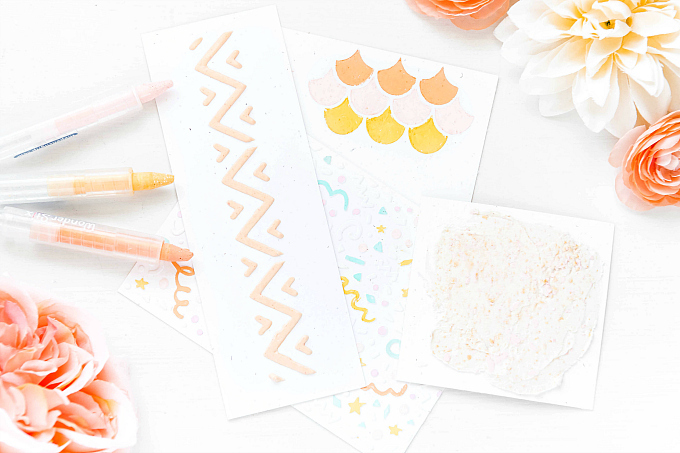 For an extra chance to win, simply comment on this blog post and I will enter your name twice! I will draw a random winner and announce here and on my Instagram feed on February 10th. Please note, I will be also covering the shipping costs up to $15 CAD, but since this giveaway is open to all (including international friends), any costs above this would be responsibility of the winner. I'm immensely looking forward to another year of creativity, sharing, and your friendship. 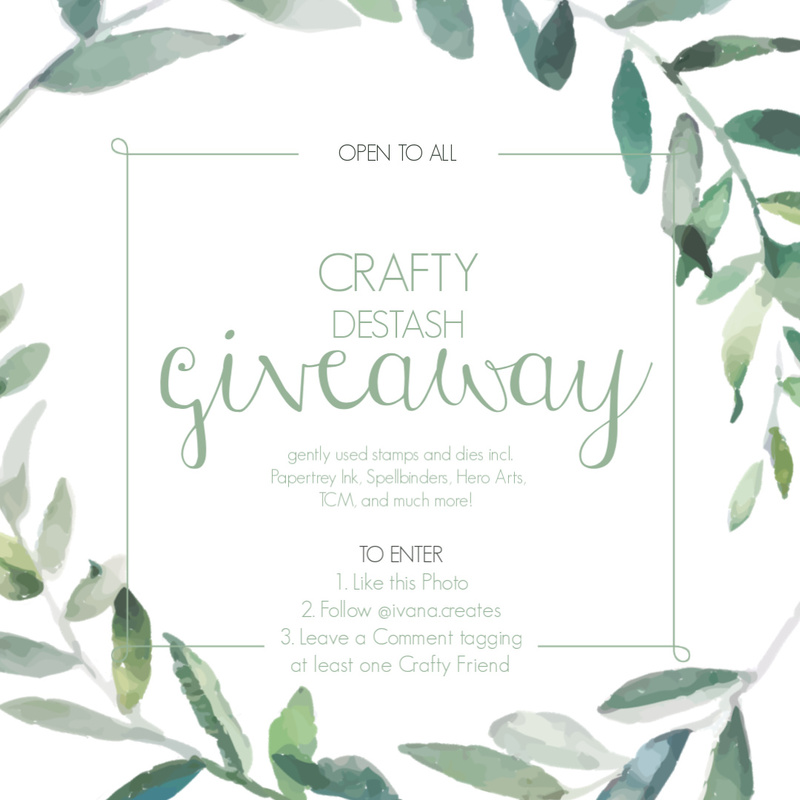 Thank you so much for the extra chance to win some crafty goodies! I have been a fan of yours for the longest time! Subscribed again to your blog. Thanks for the chance to win such a generous prize! What a neat idea to give your crafty things new homes! Would love to win!